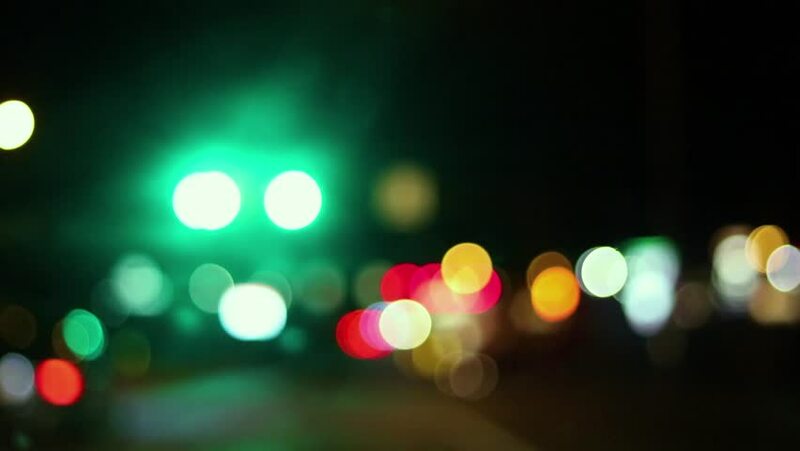 Sitting in a car, while seeing the green light through blurred picture. hd00:19Moving bokeh seen from inside a car driving through the city. Good background/transition for driving city scenes. 4k00:16Driving a car through night road, highway. Defocused lights Los Angeles street abstract . City blur background. Moving bokeh circles of night traffic.